Congrats to the 2017 Golden Globe Winners! On Sunday January 8th, the 74th annual Golden Globe Awards honored and recognized some of Hollywood’s biggest stars and talents. This night was notably exceptional for multiple Black actors and actresses who took home awards. 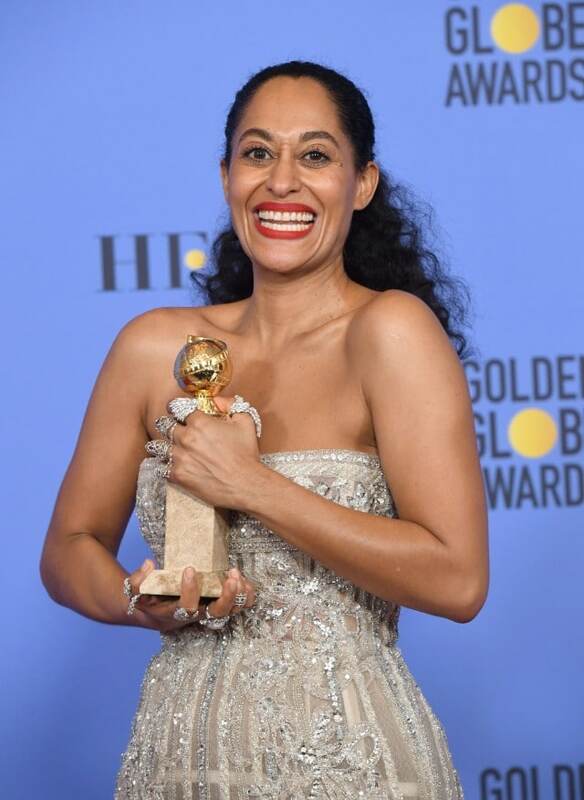 Starting with Tracee Ellis Ross, the first African American winner of Best Performance by an Actress in an Television Series in 35 years! Ross won the award for hit comedy Black-ish, on ABC. Talk about #Blackgirlmagic. 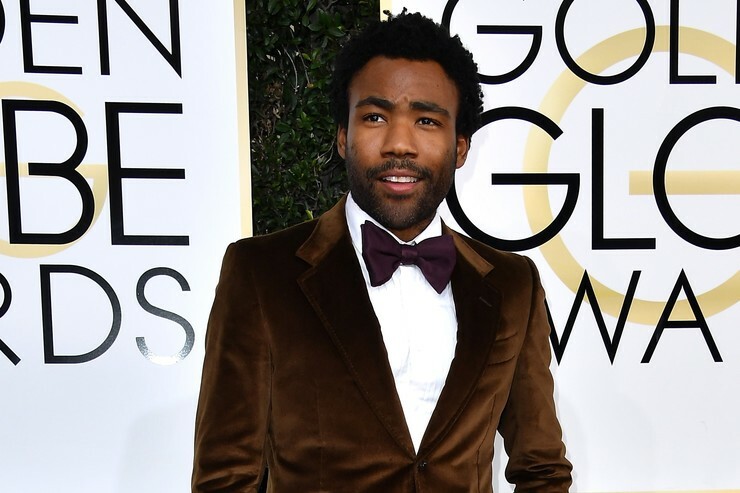 Other notable Black winners include Donald Glover aka Childish Gambino for the A&E comedy Atlanta, Viola Davis for her performance in the movie drama Fences, and the film Moonlight, by Barry Jenkins, winning Best Motion Picture- Drama. Not only were several Black actors, actresses and shows nominated for Golden Globe categories, several won! Congrats to all the winners of Golden Globe awards! Next articleCongratulations to Janet Jackson and Husband on their new bundle of joy! Next: Congratulations to Janet Jackson and Husband on their new bundle of joy! Reading: Congrats to the 2017 Golden Globe Winners!